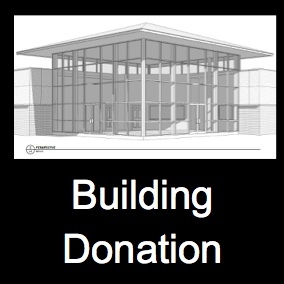 Gifts to the Building Fund are used to support the expansion of our campus parking and new education buildings that we are currently raising money to build. Copyright FIRST BAPTIST CHURCH OF NAVARRE. All Rights Reserved. by 3DCart eCommerce Solution.